Update. We are happy to report that PhDs in Logic III was a success. Here are pictures, a report, and the proceedings. The website for the 2014 edition of PhDs in Logic can be found here. This third edition of PhDs in Logic will continue the two day graduate conference format that proved successful in Ghent (2009) and Tilburg (2010). We have again invited four established logicians to do a a tutorial (two one-hour sessions) on their recent work and we will give around ten PhD students the opportunity to present either their own work or an overview of a topic of choice in logic. We will also allow for ample opportunity for talking to peers as we feel networking is especially important in interdisciplinary disciplines such as logic. Come February 17–18th, 2011 the following tutorials will take place in Brussels. You are welcome to participate regardless of whether you want to do a presentation; the registration fee has been set to € 30 and includes dinner on Thursday. If you want to attend, please fill in the following form (and hit ‘Request Invitation’ once that’s done). I am and I’m a Master student a PhD student a first year postdoc otherwise interested in attending . My affiliation is and my field best matches Formal Philosophy Computer Science Mathematics Applied Logic Theoretical Logic None of the Above . I would like to receive an invitation at . 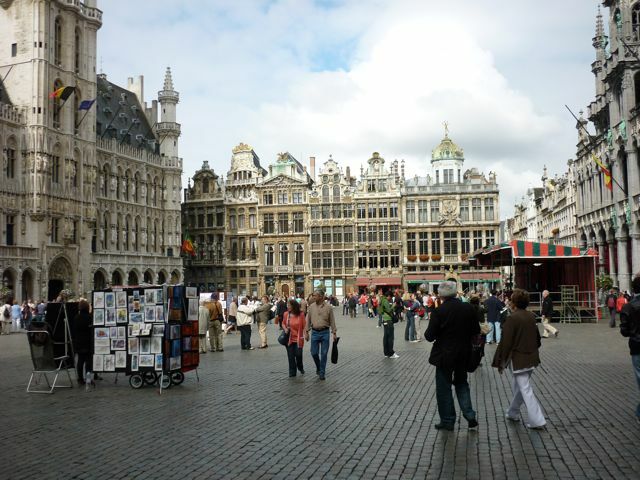 The most convenient way to reach Brussels by plane is via Brussels Airport. From there it will take you only 15–20 minutes by train to reach the Brussels Central railway station for less than € 3. Alternatively, you can come to Brussels via the low budget Brussels Charleroi Airport. By bus, it takes approximately 50 minutes to get from there to the Brussels South railway station; a return ticket will set you back € 22 (although if you don’t have exact change, you’ll have to pay by card and they will charge you half a euro more). Note that both railway stations connect you to the Brussels metro system. If you plan on arriving by non-high speed train, you’ll want to book a ticket to the Brussels Central railway station. High-speed trains take you to the Brussels South railway station. 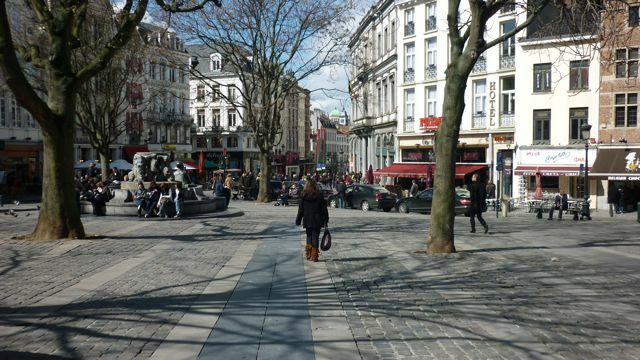 Visit USE-IT for some excellent tourist information on Brussels. Incidentally, we’ll get you one of their maps as part of your welcome package. The conference will take place in the Palace of Academies, across the street from the Royal Palace. 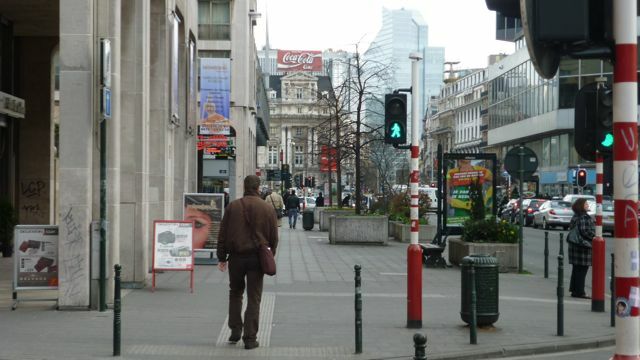 This location is at walking distance from the Brussels Central train station. If you want to take the metro, you have two options: Either get out at Parc/Park (lines 1/5) and cross the parc diagonally or exit at Trône/Troon (lines 2/6) and cross the wide avenue. Additionally, there are many buses that stop at Trône. 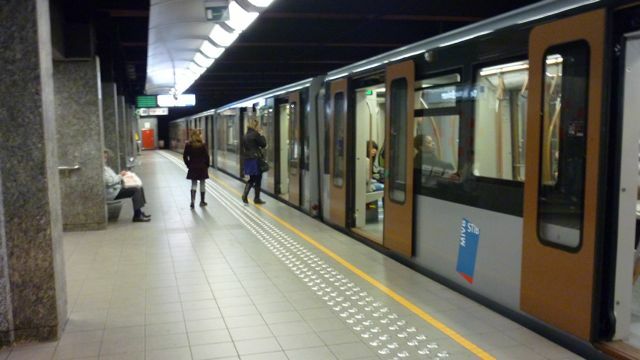 You can use Google Maps or STIB.be to get more information about public transportation in Brussels. The address is 1 rue Ducale, 1000 Brussels. Look for the Rubens Auditorium. For further information, mail phdsinlogic@gmail.com. You can also find us on Face­book in the PhDs in Logic group and the PhDs in Logic III event. Do join us!